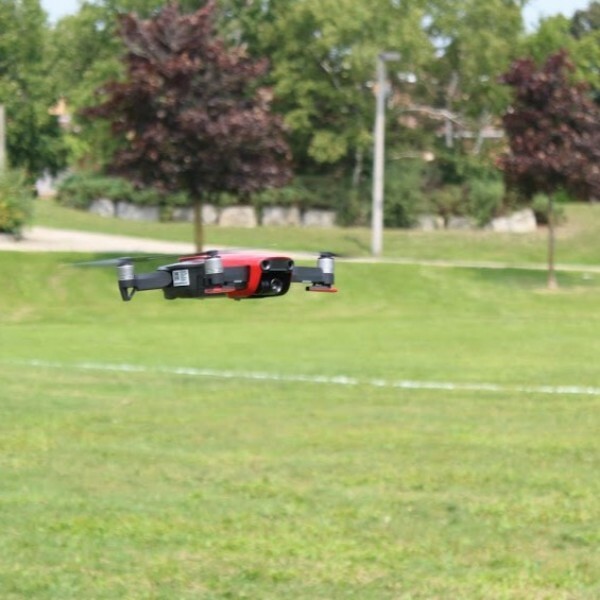 Enroll in an information-packed in-person RPAS Ground School to learn about the new regulations governing drone flights in Canada (effective June 1, 2019) and to prepare for your Basic or Advanced Small RPAS Exam required for your drone pilot licence! 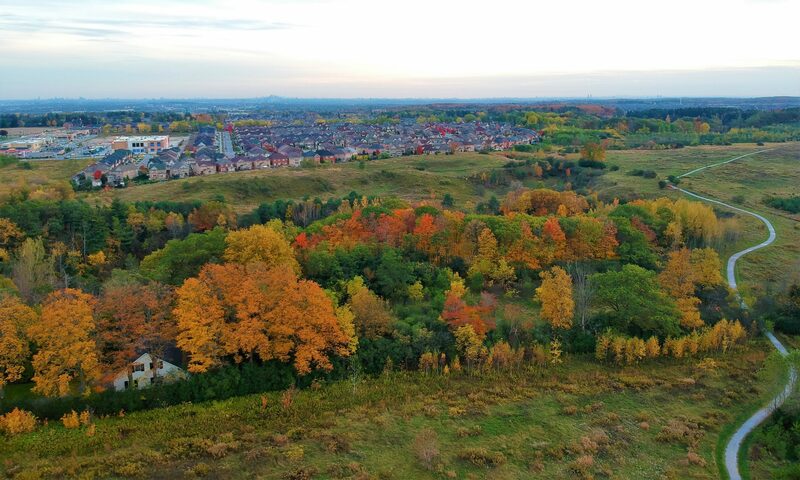 Our RPAS Ground School is Transport Canada-compliant (20 hours) and will cover all subject areas that are listed in Article TP15263 “Knowledge Requirements for Pilots of Remotely Piloted Aircraft Systems 250 g up to and including 25 kg, Operating within Visual Line-of-Sight (VLOS)”. RPAS Ground School at Roverwiz is scheduled twice a month in the first and third week from Tuesday to Thursday. For actual scheduled dates and for registration, please visit our Calendar page. Join us at our RPAS Ground School and we will help you learn about the new drone pilot requirements. Attendance of RPAS Ground School is highly recommended by Transport Canada before attempting either the Basic or Advanced sRPAS Exam. Flight Review for sRPAS Advanced Licence will be coming soon to Roverwiz in the near future.